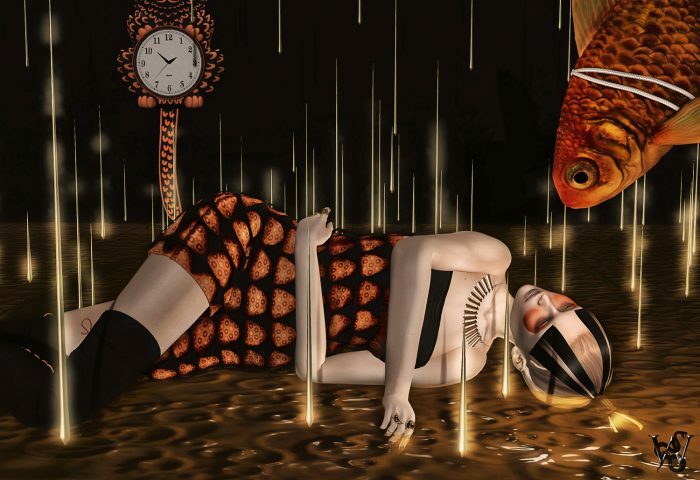 This entry was posted in Fashion and tagged [Black Bantham], 3D, 3D people, Art, avatar, bento head 3.0, bento mesh body, bento mesh head, Black Batham, Blog, Blogger, Blueberry, Clothing, Couture, darkendStare., E.V.E Studios, Fashion, Fashion in Pixels, fashion poses, Female Clothing, female wear, Frendly Fish, gacha, gold fish, Hair, High Fashion, inspired, Jewelry, LeLutka, Maitreya, maitreya lara, maitreya mesh body, Mea Carnell, mesh head, meta virtual, Meva, Model, model pose, Model Poses, Modeling, Modeling pose, Modeling Poses, New, New Release, New Releases, News, NokeYuitza, photographer, Pose, Radiohead, Radiohead inspired, Second Life, Secondlife, Simone bento head, SL, SL Clothing, SL Fashion, SL Style, Style, sYs, Virtual World, Weird Fishes, Wicca Merlin, woman. Bookmark the permalink. ← Cyberpunk – What is that?